Come and create with us! Drop in to the studio for some freestyle painting. 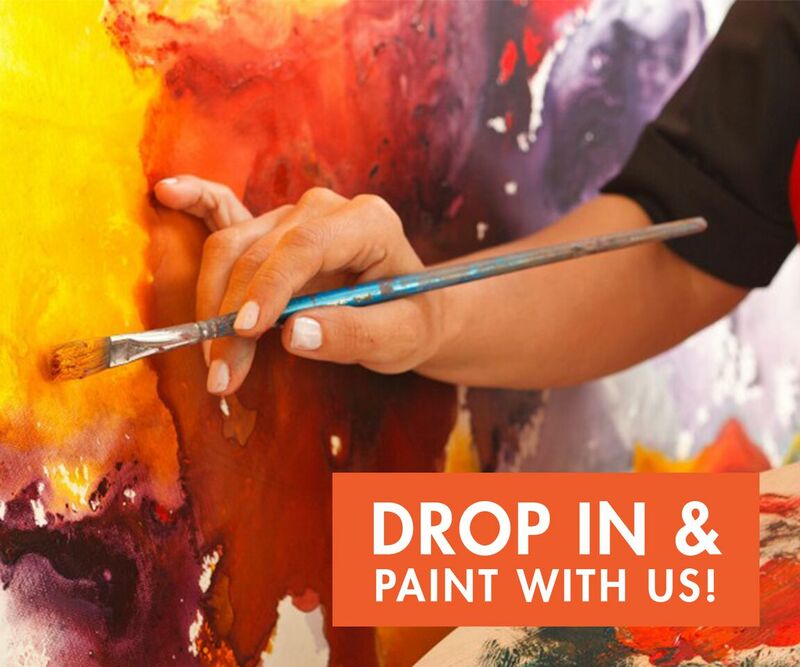 The studio will be open for drop in painting from 11:00am-3:30pm, and from 5:30pm-9:00pm, on Wednesday, January 30th.